FREE Schar Bonta d’Italia Pasta Sample! You are here: Home / FREEbies / FREE Schar Bonta d’Italia Pasta Sample! Eat gluten FREE or looking to cut some gluten out of your diet? 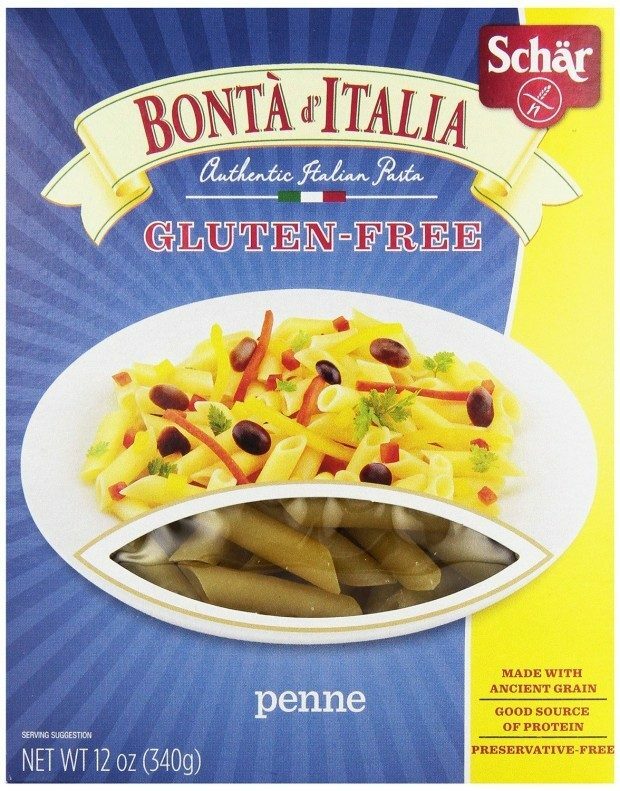 Try out some gluten FREE pasta with this deal – get a FREE Schar Bonta d’Italia Pasta sample! You’ll get a FREE single serving sample! Just click the red “sign up here” link in the middle of the page to get yours!